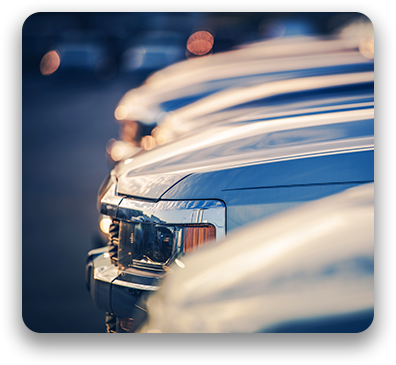 Commercial, municipal and rental fleets around the world use our systems to manage their unique requirements – tracking and controlling vehicles, service agent productivity, vehicle cleaning and other maintenance requirements, fuel dispensed and dispenser operation. For commercial and municipal fleets, these systems can also record or notify assigned users for the shift or period of use. Our systems have a feature to check for “hold” codes that would suggest not cleaning, fueling or servicing a vehicle at a given time. Instead, they can redirect vehicles as necessary to other areas, such as maintenance or hold-to-sell, before servicing. 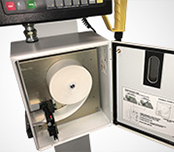 The systems also identify, track and authorize the operator by use of either a badge or keyboard PIN, and record the amount fueled, the dispenser number, and the date and time. The associated vehicle is identified by either the barcode label, stock number, RFID or manufacturer’s VIN. Fleet Management systems support a variety of readers for automated data entry such as traditional barcode slot readers and hand-held scanners. 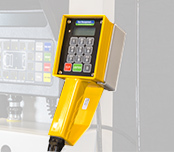 Our systems also support Radio Frequency Identification (RFID) and proximity readers.